XM FireLine is a brand of FR-fabrics created by XM Textiles company. 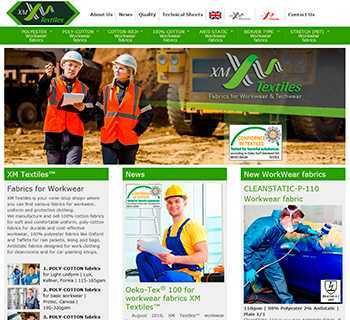 XM Textiles is an international company established in 2002 and has specialised in developing and designing of fabrics and accessories for workwear, uniforms and protective clothing. Every day, the multinational and multilingual XM Textiles team provides our customers with first-class fabrics along with excellent service worldwide. Customer needs is our priority and it is very important to understand that each local market has its own specific demands. 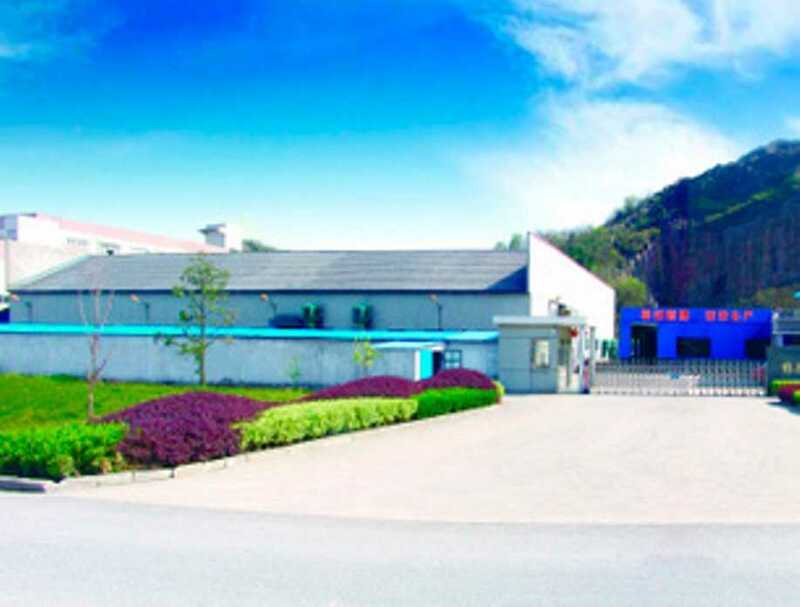 That is why XM Textiles as 100% customer-oriented company has its representative offices located in China, U.K., Lithuania, Russia, and Brazil. Years of experience, high competence and knowledge of international textile industry is our strong base to meet the requirements of every customer. The XM FireLine brand encompasses both FR-treated and FR-inherent fabrics. 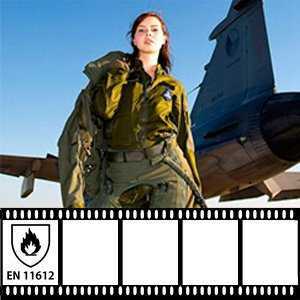 We offer Flame Retardant fabrics made of 100% Cotton, 88/12 Cotton-Nylon (NC 88/12), Poly-Cotton (CVC 80/20) and also Meta-Aramid fabrics (Type 3). We have our own R&D department, which develops new fabrics with special properties required by our clients, such as antistatic fabrics, oil- and water-repellent fabrics, acid-repellent fabrics etc. Thus, we offer you FR-fabrics with more value, better quality, durability and appearance. 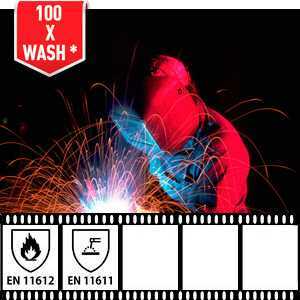 The purpose of XM FireLine FR-fabrics is to be used for the clothes of industrial workers (Welders etc. 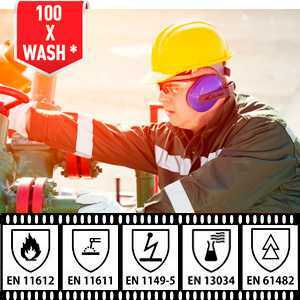 ), who work in fire risk environment or near high power machines or in close proximity to liquid metals, splashes of chemicals and other hazards. 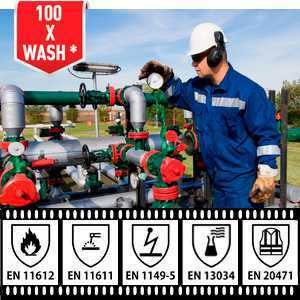 FR-fabrics are widely used in mining industries, especially in Oil & Gas and in other industries like Petroleum, Chemical, Electrical Utilities, Metallurgy etc. 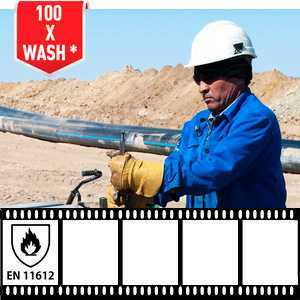 Line workers, electricians, rig-chiefs, chemical engineers, gas station attendants and many others professionals wear FR-fabrics. 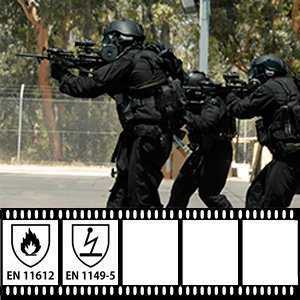 Army, Police, Emergency and First responders, Firefighters they all also use FR-fabrics, which in fact save their lives. 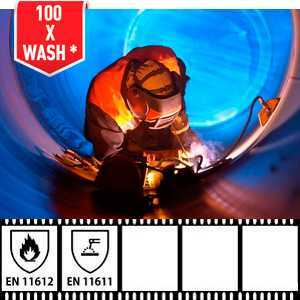 Protect your workers with XM FireLine fabrics and be safe! 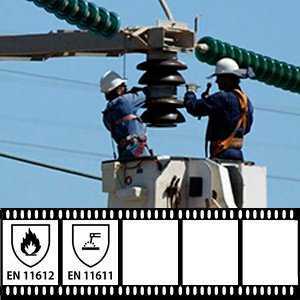 EN ISO 11611 (ex. 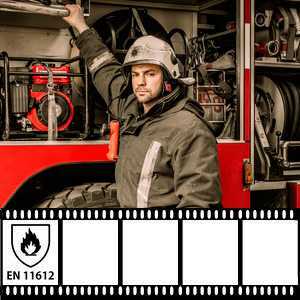 EN 470-1), EN ISO 11612 (ex. 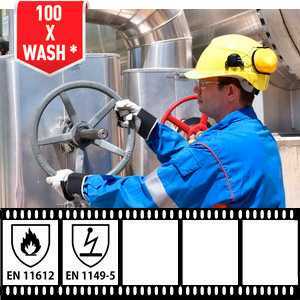 EN 531), EN ISO 1149, EN ISO 13034, EN 61482-1-2, EN 15614, EN 469, ISO 15797, EN ISO 15025 (ex. 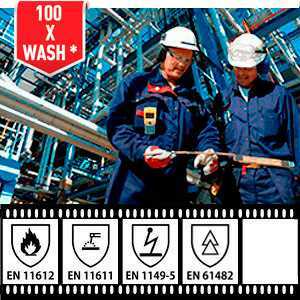 EN 532), EN ISO 14116 (ex. 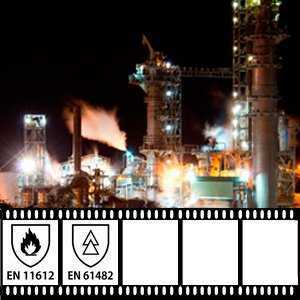 EN 533), NFPA 2112, ASTM F1959, ASTM F1506, ASTM D6413, etc. 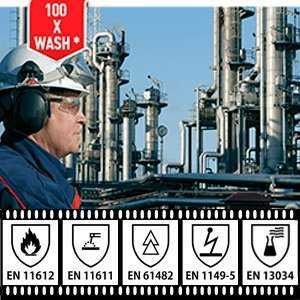 Moreover, XM FireLine has proven the high quality of its FR-fabrics by certifying them in third-party international laboratories. 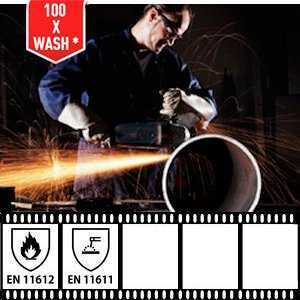 With us, you will have the certificate needed for each FR-fabric. 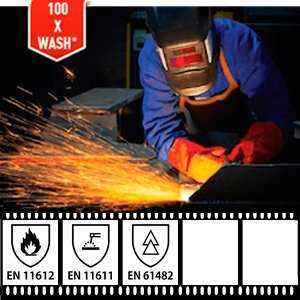 Our clients are workwear manufacturers and textiles trading companies from all over the world. 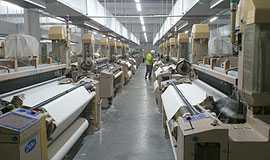 Nowadays, we supply fabrics to Europe, Central Asia, Middle East, South and North America and Africa. With a global reach we keep a personal touch to you and to each our customer. Due to many years of cooperation, our clients keep choosing XM FireLine fabrics because of our efficient multilingual client service, strict quality control of each manufacturing lot and our adherence to the terms of delivery. Become our client and make your order now, save your time and money! 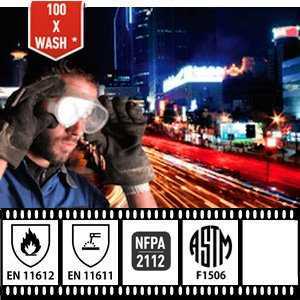 Providing PPE manufactures with the versatile range of quality FR-fabrics for protective clothes is a product approach of XM FireLine. We have developed our own 3 stage system of manufacturing quality control and «Ten points» standard of FR-fabrics quality approval. We have different requirements towards different types of fabrics, but we use consistent approach of controlling the quality for all our products. 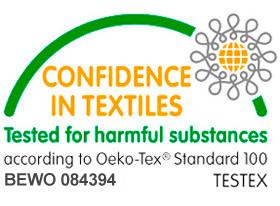 Learn more about our FR-fabrics quality standards on a page «Quality»! XM Textiles, the owner of XM FireLine brand, is represented by a group of companies located in China, Europe and South America. That gives you more flexibility to buy our FR-fabrics, whether you need them in Germany, Poland, Italy, UK, Turkey, Greece, Romania or in Canada, USA and other countries. Order our FR-fabrics directly from China, purchase them from European warehouse in Lithuania or buy them through South-American office in Brazil! 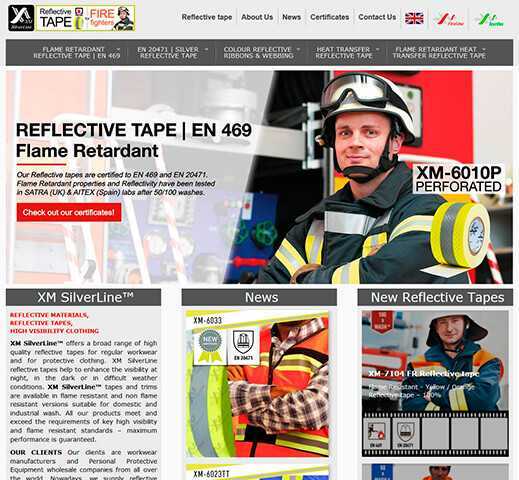 The team of XM FireLine engineers has many-year experience in designing of Flame Retardant fabrics. 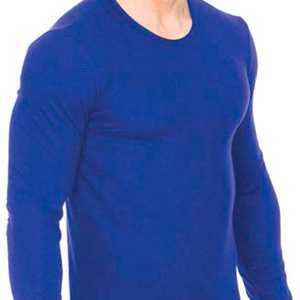 We have developed both FR-treated and FR-inherent fabrics, because each type has its own strong points. Our FR-inherent fabrics Artex are made from inherently fire-resistant (aramid) yarn. 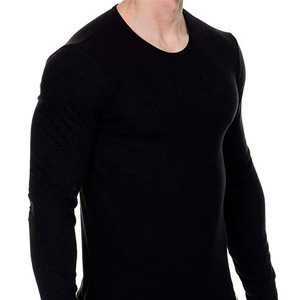 They are light yet incredibly tear-resistant with excellent flame resistance but FR-inherent fabrics are 2-4 times more expensive and have lower Arc rating (resistance to Electric Arc) then FR-treated fabrics. We weave our FR-inherent fabrics from 93% Meta-Aramid, 5% Para-Aramid, 2% Antistatic yarn (known as Nomeks III). Our FR-treated fabrics, initially, are woven from 100% Cotton and also from Cotton blends with Nylon or with Polyester. 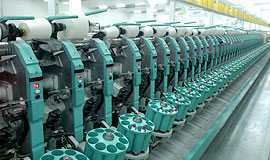 Then, greige fabrics are dyed and chemically treated in special ammonia-cure equipment, thus incorporating fire retarding chemicals into the fabric at the molecular level. After that, FR-properties are imparted in the very structure of fabric and can not be washed away even after 100 washes! (when following care instructions). 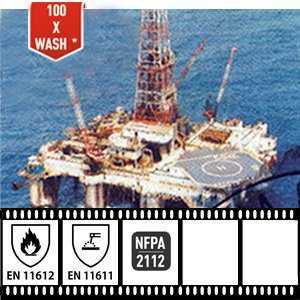 FR-treated fabrics are very good choice for Oil&Gas and other industries where work load is high, lifetime of a piece of FR-clothes normally limited by 1-2 years due to intensive wearing and laundering. FR-treated fabrics have better ATPV (Electric Arc rating) and at the same time they are significantly cheaper then FR-inherent fabrics. In the process of designing XM FireLine fabrics, we carried out hundreds of tests to select the optimal combination of materials, weaves and styles for our FR-fabrics. Then, we have tested our FR-fabrics in many international laboratories such as AITEX, BTTG, Kinectrics, SGS to prove their high quality and compliance to ISO/ASTM standards. As a result, Fire Resistance is ensured over the entire lifetime of all XM FireLine fabrics (when properly washed and cared). 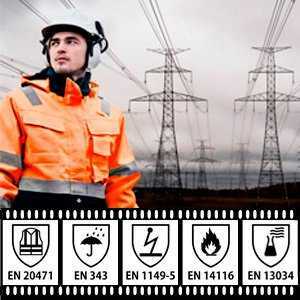 We have done all for your safety, you can be sure now! Thanks to a broad range of our FR-fabrics, you can order from us different types of fabrics, either FR-treated of FR-inherent, we have them all. 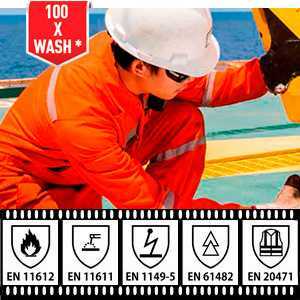 This gives you more competitive power among other manufactures of Personal Protective Equipment, when firms who buy FR-workwear ask for more and more customizable approach. By using aramid fabrics or Flame Retardant fabrics made of cotton and cotton blends, when it is acceptable to substitute expensive aramid, your FR-workwear business may significantly increase your profit. 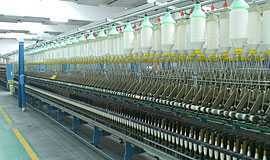 Over the years, XM Textiles has acquired extensive experience on the markets of Europe, Asia, South America and Africa. 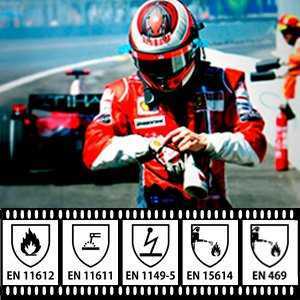 Based on our experience we offer XM FireLine fabrics of various densities, from 220 to 450 g/m2, different weaves, such as Twill(Drill), Satin, Plain etc. Besides, you can choose numerous additional treatments and finishes for our FR-fabrics. 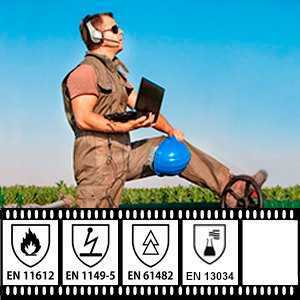 allows you to add extra protection (Multi-Risk) so that FR-fabric would be water-repellent, acid/alkali-proof, anti-static etc. Choose FR-fabric with properties you need and don’t not pay extra – we deliver FR-fabrics made by your order!